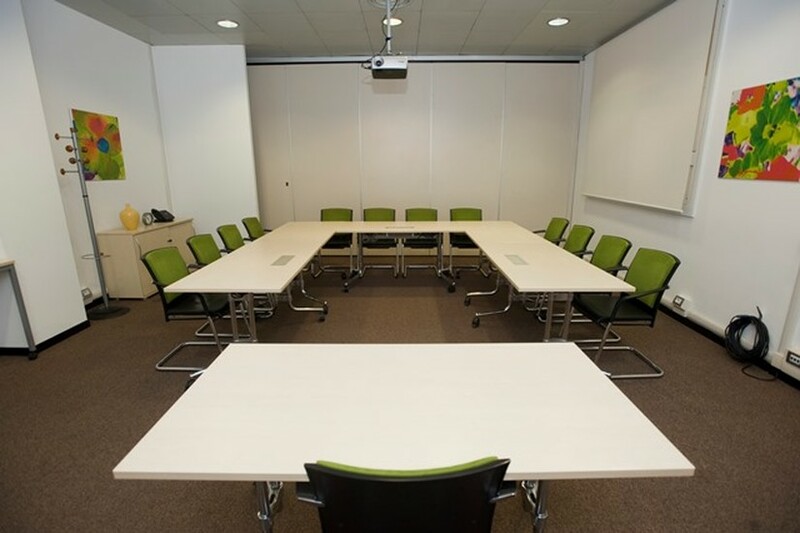 The workshops will be held at the Milan Carrobbio Regus Centre, just a few minutes walk from Milan's dome. You can easily reach it by public transport, and you'll be able to find plenty of restaurants and coffee bars nearby. 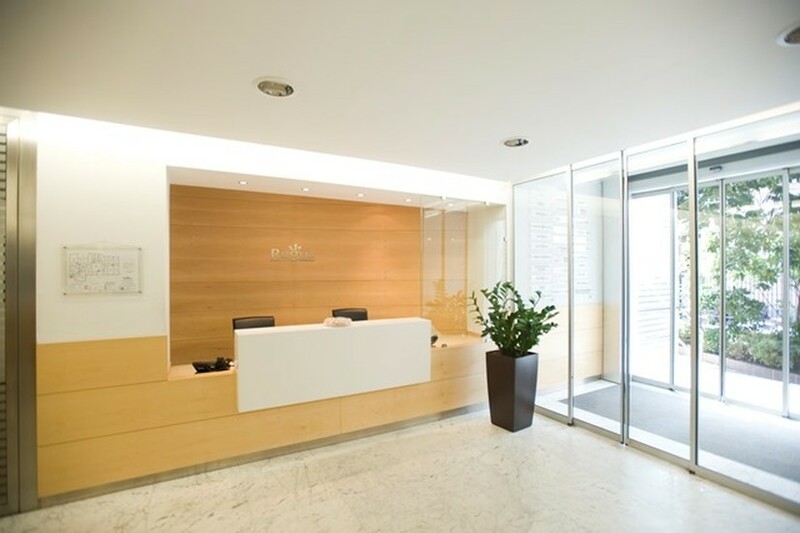 It is a few minutes' walk from piazza del Duomo, piazza Missori and via Torino. 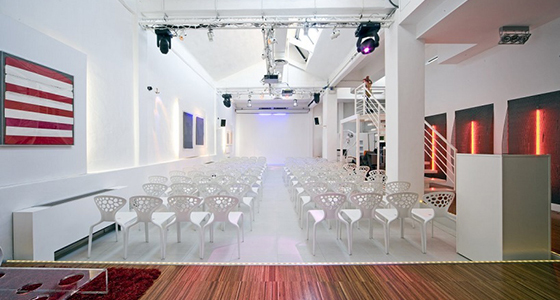 The conference will be held in 10Watt, a unique location in Milan's Navigli area, one of the city's cultural hotspots where designers, fashion addicts, and communication specialists use to work and meet. The venue pays its tribute to best Italian design: cold iron and wooden industrial details are meticulously intertwined, creating stunning contrasts with the modern and colorful furnishings at the same time. Public Transport: MM line 2 (green) Metro stop: P.ta Genova, then bus n. 74 Bus stop: "Tosi" - "Pestalozzi"
MM line 2 (green) Metro stop: P.ta Genova, then tram n. 2 stop "Lodovico il Moro" - "Ponti"
If you fly to Malpensa the best way is to take Malpensa Express train to Milano Cadorna, Milano Centrale and Milano Porta Garibaldi stations.These three stations are all very central and well connected via metro to the workshop and conference venue. If you fly to Linate, the best option is bus 73 which stops in Milano Duomo.The first race at 05.35 and the last one at 00.35. Runs every 10 minutes, every day. Ticket price: 1.5 euros available at the automatic machines, outside the Arrivals floor. Route info, intermediate stops and ticket purchase on the website www.atm.it. If you can come by train the best stops are Milan Centrale or Milano Porta Garibaldi both very well connected via metro. The frequency of the Metro trains depends on the line, the time of day, and the time of year, but generally trains arrive every 2-8 minutes during peak times. 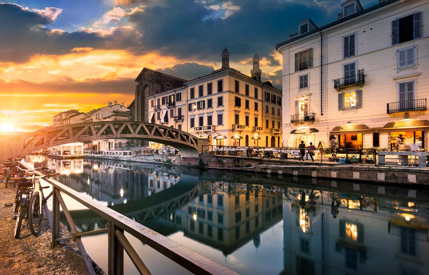 The Navigli are a widespread network of canals whose history is linked to Leonardo da Vinci. An artist and an engineer, during his time in Milan from 1482 to 1499 he found fertile ground for his genius. 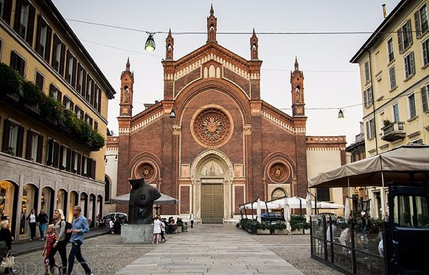 Today, the area is bursting with trendy dining and nightlife spots, various markets full of fresh and local items and is even home to one of the main hubs of the “Milanese movida”. 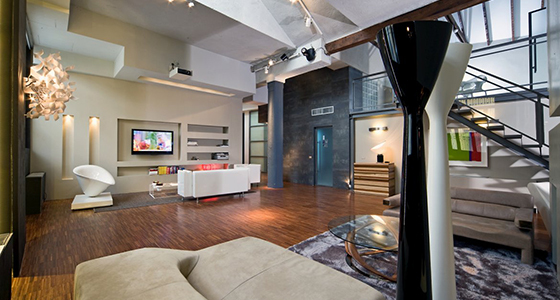 Brera is synonymous with the artistic heart of the city. In fact, as you stroll along the streets of this ancient district, you cannot help but be enchanted by its almost surreal atmosphere boasting small artisan’s workshops or quaint stores selling canvases and paints. Additionally, Brera is home to the impressive Accademia di Belle Arti and the historic Biblioteca Nazionale Braidense. The heart of Milan beats in piazza Duomo. It is here that its symbol, the splendid Gothic cathedral dedicated to Santa Maria Nascente resides. 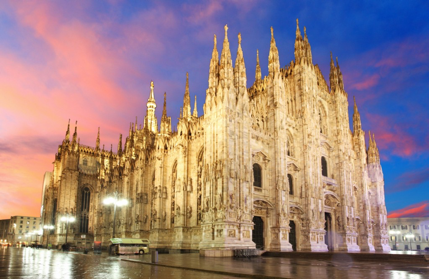 Furthermore, its amazing history – which is also the history of the city – is chronicled and safeguarded just a few steps away at the Grande Museo del Duomo. Completely refurbished in 2013, the museum hosts and highlights many of its treasures in the Museo del Duomo section of Palazzo Reale.